For making the laws of Pakistan more accessible to everyone, we have created a new section on our website dedicated to Statutes. We have started uploading commonly used statutes, acts, ordinances and rules after reviewing them to make them available and more accessible for everyone to find and read them. These statutes are being uploaded in PDF format to allow for a more consistent reading experience across a range of devices. The page shall be continuously updated. If you are looking for a piece of Pakistani legislation and are unable to find it, feel free to contact us, and we’ll be glad to help. 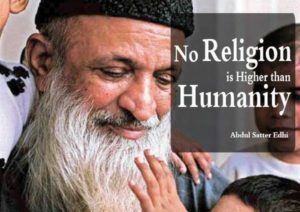 We are deeply saddened by the passing away of the world’s greatest humanitarian and social worker Abdul Sattar Edhi. 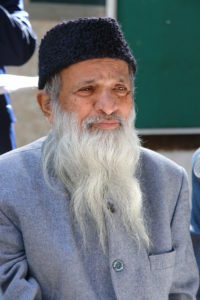 At this hour of sorrow, the nation’s prayers are with his family, which includes not just his wife and children but the hundreds of thousands of orphans, disabled and the sick whom he helped, saved and cured. He touched more lives than any other person. This is indeed a great loss, not just for Pakistan, but for the entire humanity. Our thoughts and prayers are with him. On the occasion of the 68th year of Pakistan as an Independent Nation, Lexway wishes this great nation and all its citizens a very happy Independence Day. Copyright © Lexway Law Firm. All Rights Reserved.